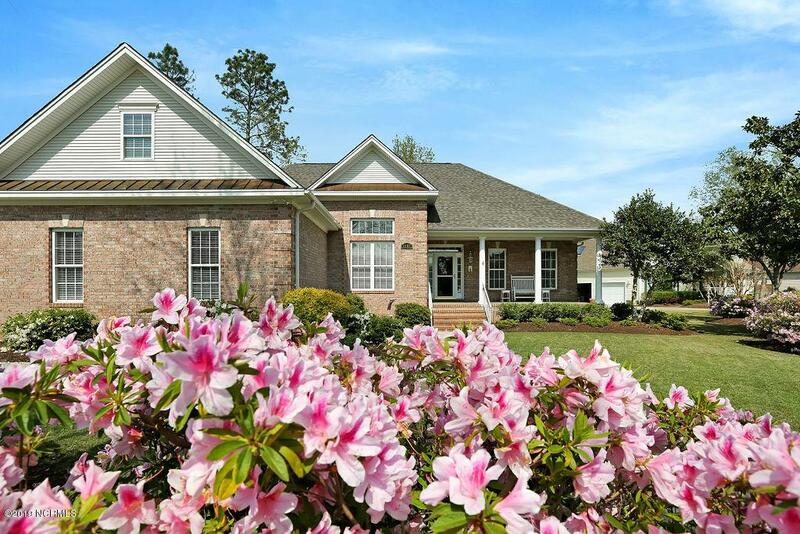 Custom built brick home on a .40 acre lot in sought after Magnolia Greens, located just minutes away from Historic Downtown Wilmington. 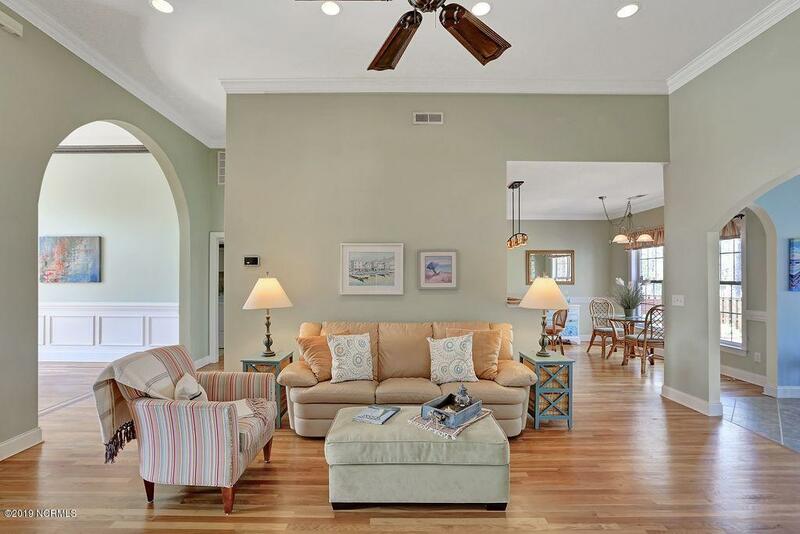 Open floor plan with beautiful hardwood floors throughout the living room, dining and kitchen. Kitchen features stainless appliances, granite, pantry, breakfast bar and breakfast nook. 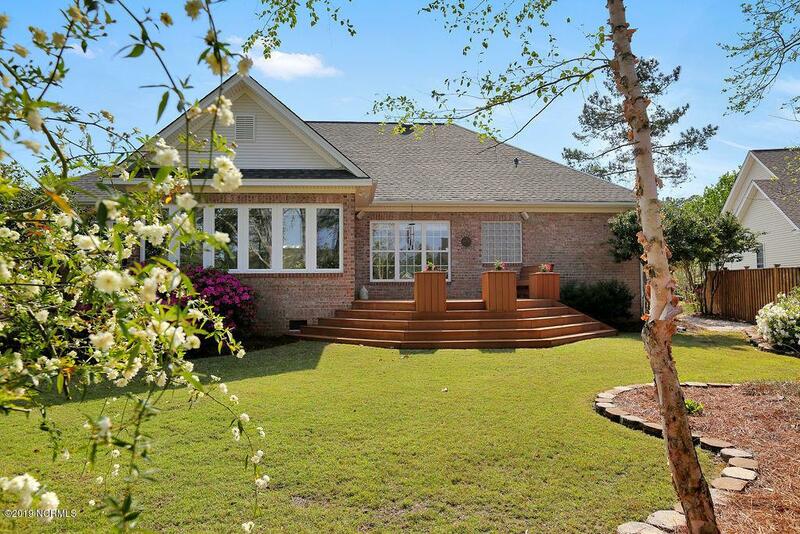 The convenience of one-story living gives you privacy from your guests with a master retreat privately located on one side of the home and the 2 guest bedrooms and guest bathroom on the other. Upstairs has a bonus room/4th bedroom with a full bath; perfect for guest or home office. Extras include a separate well for watering your lawn, large walk-in floored storage, new heating and air units in 2017 and a new roof 2/2019. Neighborhood amenities includea fitness center, indoor pool and two outdoor pools, tennis, basketball, sauna, clubhouse, sidewalks, picnic area & playground. Optional 27-hole championship golf course with pro shop and Blossom's Restaurant are located within the neighborhood. 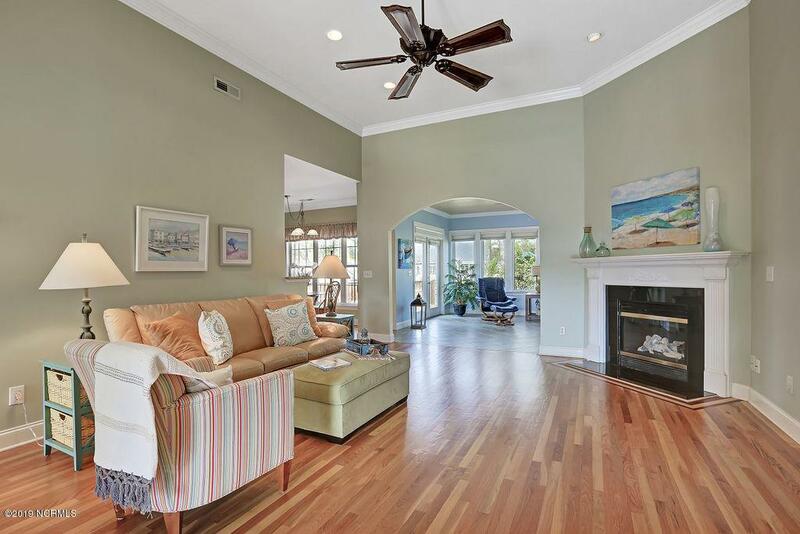 Close to shopping, dining, area beaches and medical facilities.